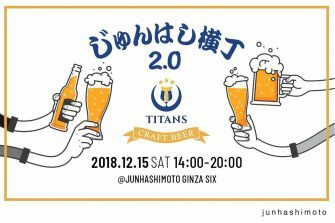 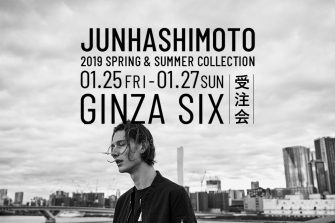 Through the beauty of the clothes themselves, junhashimoto seeks to strip away excess, inspire design-oriented interest in form and functionality, and elicit an individual’s practical sense of beauty, as opposed to a focus on outward appearance. 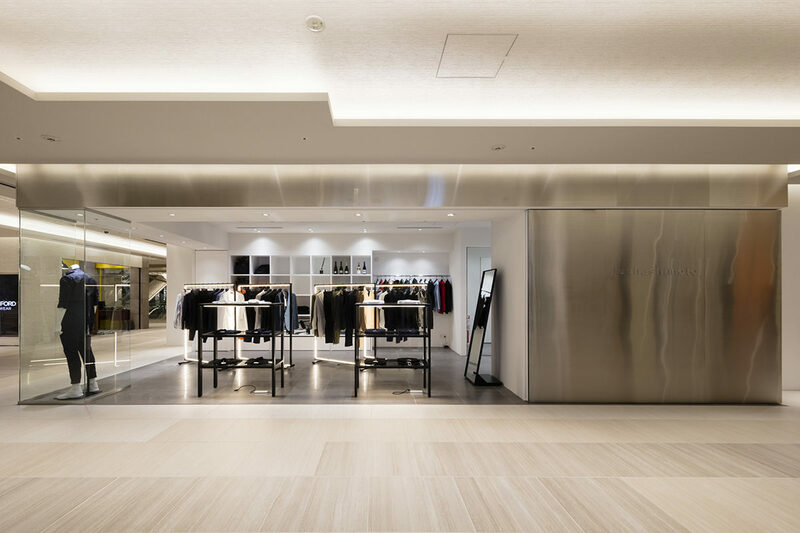 Meticulous details that stand out amid simple looks are a feature of this line. 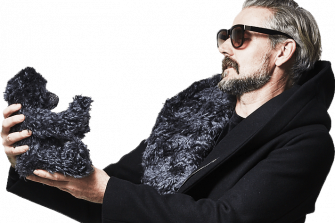 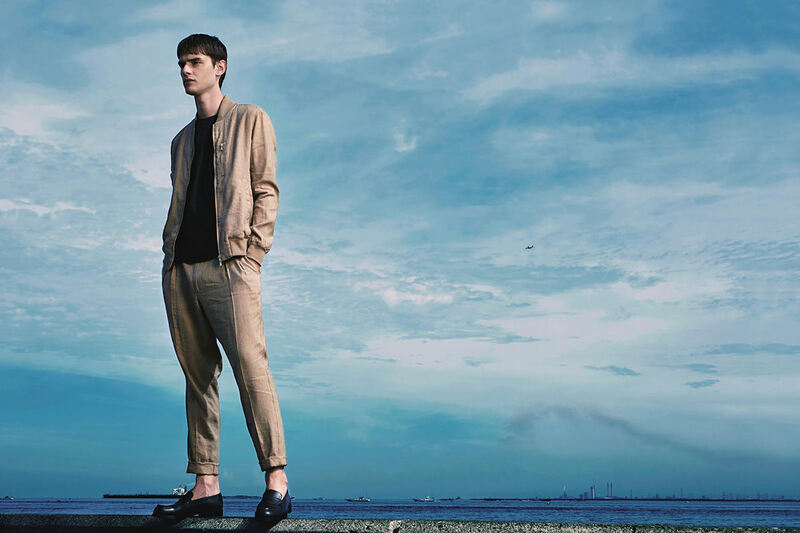 Comfort and smartness coexist in well-calculated silhouettes and a fusion of design and function. 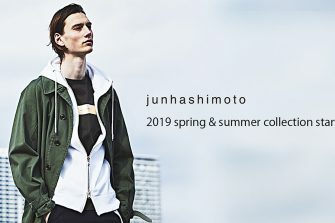 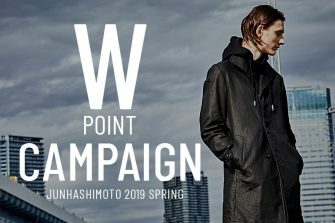 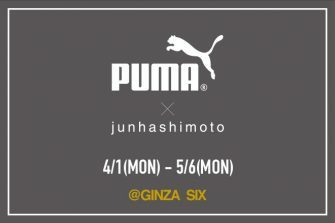 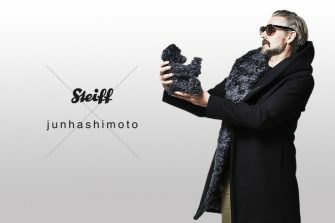 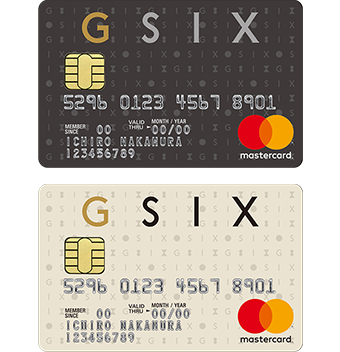 The store carries a large number of items produced through active collaborations with other companies, a first for junhashimoto. 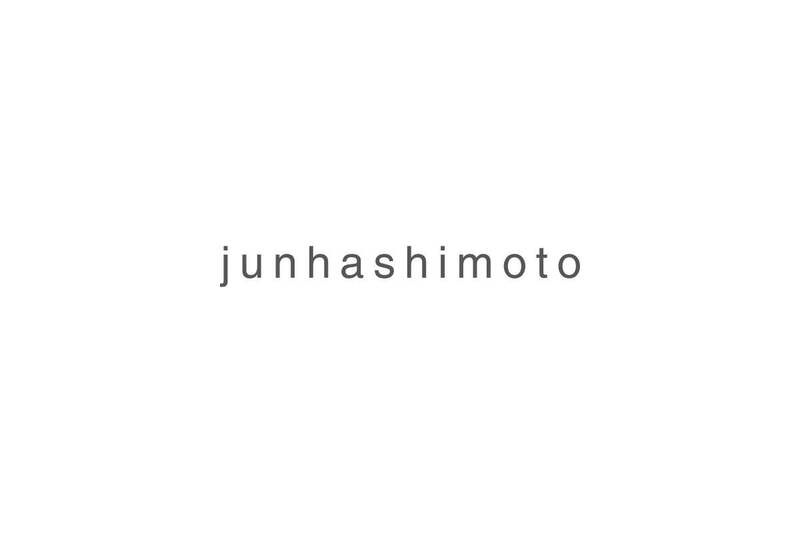 Unlike other stores, this junhashimoto concept shop brings together items selected personally by the designer.